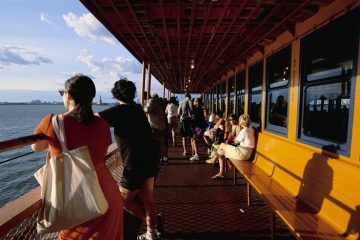 Experience the SI Ferry from the comfort of your own home. 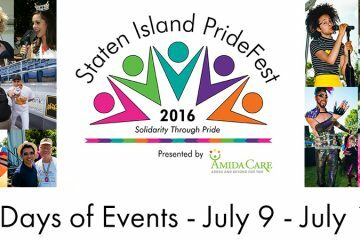 Staten Island Pridefest is an eight day celebration of solidarity through pride, produced by the SI LGBT Pride Center. 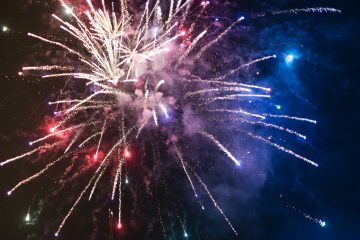 July 4th, it happens once a year for most of us. The day that we became independent, also rightly known as Independence Day. This memorial holiday is hard to mess up for yourself. It’s easy to have a good day just going right out into the backyard and enjoying the nice summer air, maybe even a hot dog or seven. You aren’t chained to your own houses though, especially if you’re around the Staten Island area. 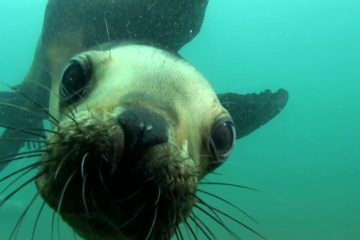 Guess What!? 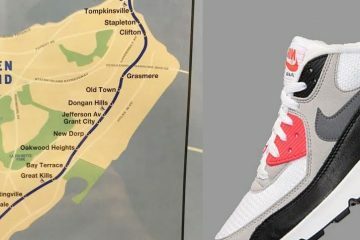 There Are Actually Two Very Different Staten Islands. Ok, so the Staten Island we all know and love, the fifth and forgotten borough of the city of New York, is not the only Staten Island in the world. In fact, it’s not the only Staten Island in the Americas. Crazy, right? 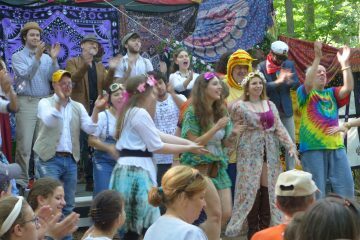 This past weekend Kristin had the pleasure of attending “A Midsummer Night’s Dream” in High Rock Park. 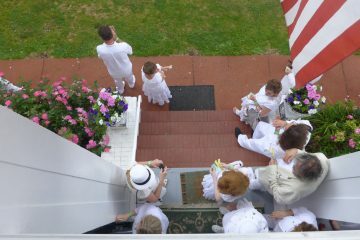 The show was directed by Frank Williams (who you might recognize from Staten Island’s premier jug band, the Wahoo Skiffle Crazies) and had an ensemble cast of highly talented actors and musicians. Do you agree? Think it looks more like a different type of clothing? Yet another Staten Island Gem that many of us are unaware of, “The Seguine House or The Seguine Mansion” is a Nineteenth Century Working Estate in a Twentieth First Century New York City. 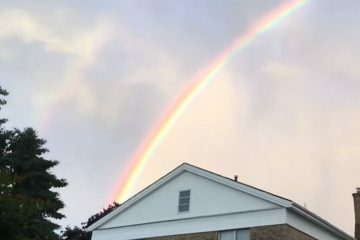 If you weren’t lucky enough to see the wondrous rainbow that Staten Island was blessed with after yesterday’s thunderstorm, you’re in luck. That’s because YouTuber, dlindeman, got a great video that shows the rainbow that seemingly stretches across the entire sky. Staten Island’s Richmond City Media, hit the New Dorp Comic Con this weekend and documented their experience with the comic fans and cosplayers alike. In the beautifully produced clip above, viewers can join RCM’s Matthew Provenzano as he makes a round at the con. 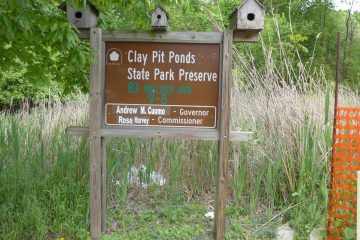 Clay Pit Ponds State Park Preserve – Did you know that we had natural clay on SI? Kristin was able to visit this beautiful park this weekend for the “Bird Day Festival”. However ,she didn’t know that I was going to encounter more deer than birds and “word in the news” is that deer are on their way to being spayed soon.